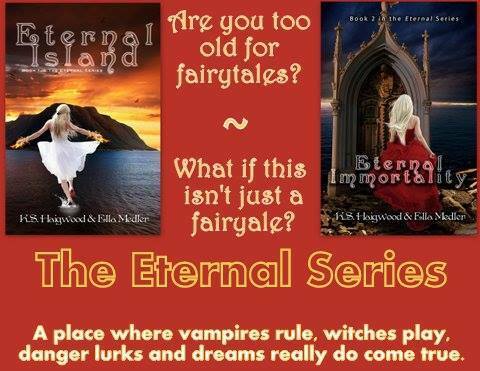 Eternal Island weaves its magical enchantments into every one of its people’s hearts. No one, human or immortal, is immune to the fiery touch of love. But trouble begins to brew anew when, with the last arrival, a malignant entity also makes it onto the island. Seeking to settle an old score first, he relies on dark magic in his pursuit to rule the world. Manipulative and possessing qualities that make him hard to identify, let alone defeat, he can only be sensed by one person. 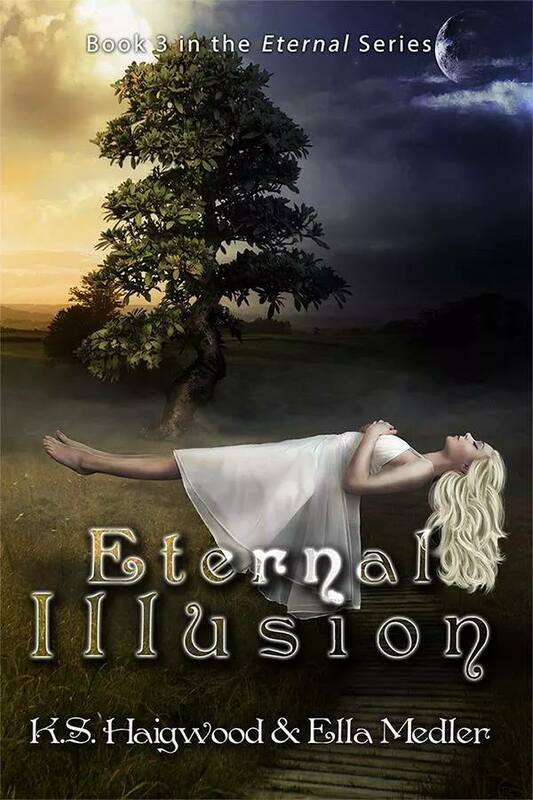 Katrista’s dreams hold the key, but will anyone believe her, or will they allow an illusion to destroy them all? Ever find it hard to talk about yourself? Yeah, I have that problem, too. I have been married to my soulmate for 8 years, who wouldn't pick up a book unless promised that it was filled with pictures. I have a beautiful 7 year old daughter, Riley, that talks too much and has a very vivid imagination. I have no clue where she got those traits. My step-son, Hayden, is 16 and very into football and hunting. 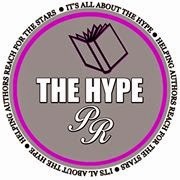 I am a writer of paranormal suspense romance. If you enjoy a great love story with a massive amount of drama about angels, demons, ghosts, vampires, witches and fairy tale creatures brought to life through a twisted mind, then you might just enjoy reading my work. Ella Medler is a U.K. author and free-lance editor. She writes fiction in more than one genre in a seemingly vain attempt to slow down her overactive brain enough to write non-fiction on subjects she knows a thing or two about. She also does not believe in the starchy use of English and ignores the type of rule that doesn't allow for a sentence to be finished in a preposition. Her books - whatever genre they may be - are action-driven. Well-developed, multi-layered characters are her forte. Loves: freedom. Hates: her inner censor.